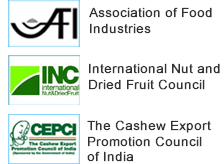 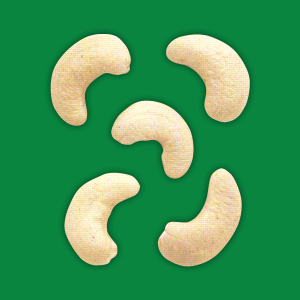 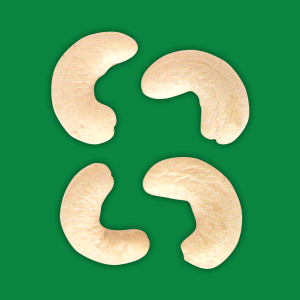 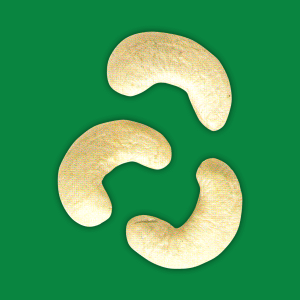 White Whole 240 Cashew nuts are one of the highest quality because they have not been damaged or split. 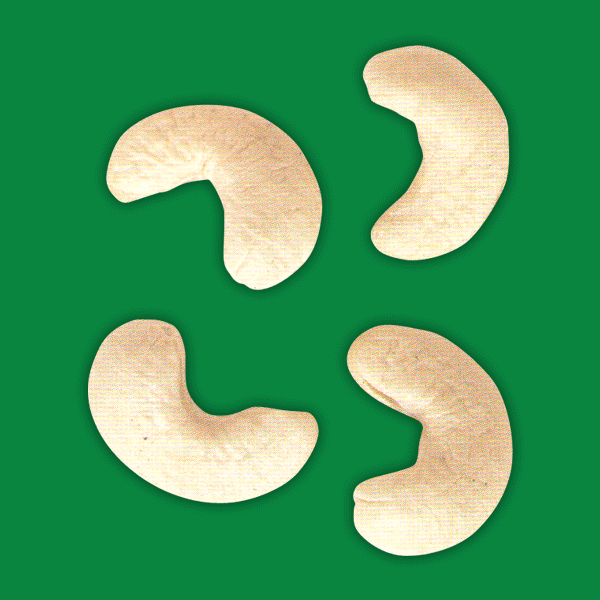 W-240, it is an attractive grade which is reasonably priced. 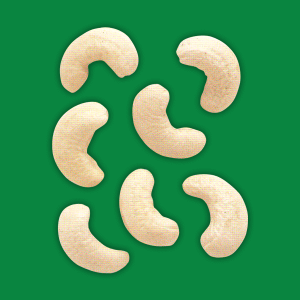 W-240 kernels have a whitish ivory hue, and lack any dark black or brown spotting, making them the purest of the cashew grades.